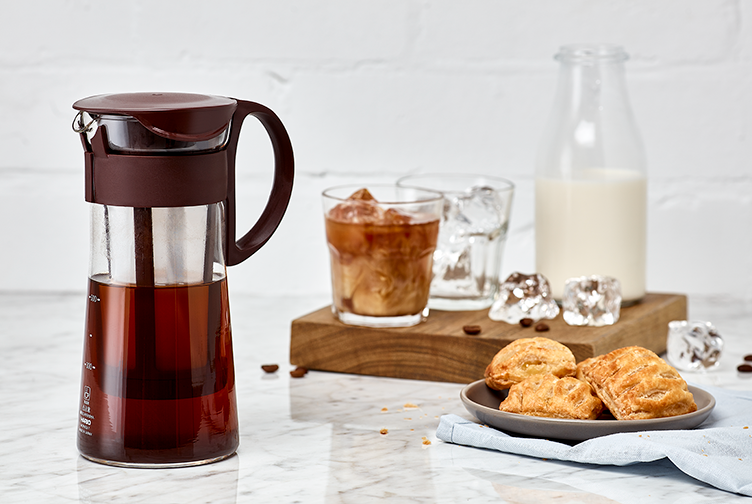 "How To Brew: Cold Brew"
This recipe is based using the Hario Mizudashi Cold Brew Pot, which is now available to purchase online. What’s great about cold brew? It’s rich, smooth and contains less than half the acids of traditional hot brew methods. Perfect for the warmer months ahead! We recommend using Blade Runner coffee for this cold brew recipe. Brewing for white coffee? 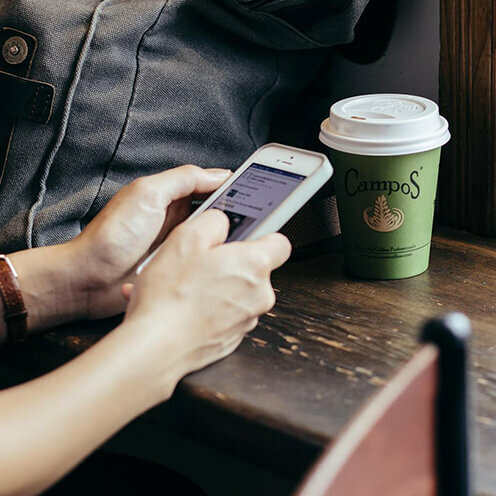 Simply change the coffee to 40g medium/fine coffee grind (select the Stovetop grind when ordering online), and follow the above instructions. We recommend sieving out fines for a cleaner cup and a more balanced and sweet extraction. For a natural sweetener, try maple syrup or vanilla bean through the duration of brew.